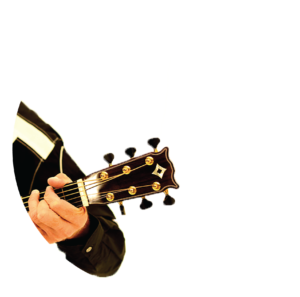 Rock, Pop, Gospel and Latin including Travis Tritt, Timothy Schmitt of The Eagles, Pop Superstar Deniece Williams, The Imperials and latin favorites Bacilos. • A contributing author for 8 books, including the #1 New York Times best selling “Chicken Soup For The Soul” series. 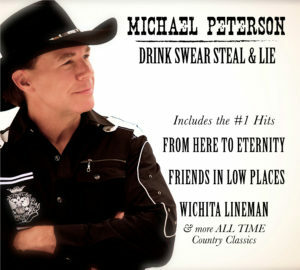 To celebrate his releases 20 years ago, Michael has teamed up with Steven McClintock from 37 Records to release a new CD called Drink, Swear, Steal and Lie. 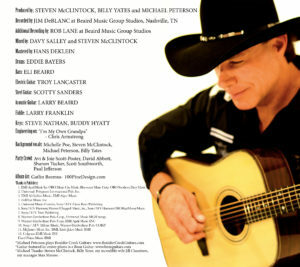 A collection of his hits, some country classics, and a brand new original song called Borderline”. 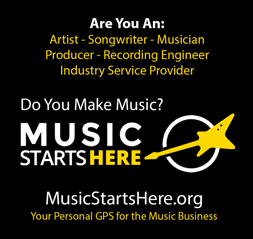 Produced by Steven McClintock and Michael Peterson and Billy Yates. Pre-orders on sale now – Click here! Hope to see you two in Las Vegas this year! Can’t wait to get my copy. Have been a big fan since 1996. Great artist. Thank you Lillian. Come see us on tour this year ok? I love the saying “It’s not about the years of your life but the life of your years.” Looking at all your accomplishments it sure seems like you have lived well. Congratulations on everything you’ve accomplished and on this new Expedition. I’ve always loved your music! So glad to see this! So nice to read your comment…just feels good. I am in awe absolutely love these songs . THANK YOU for doing these it’s almost like you got in my head and hand picked them some of my favorites . I am so excited for this , more excited then I have been about a CD in so long ! WOW! Thank you Kristi! Please come out to a show this year ok? BIG SMILE! There is now a pre-order tab above. Please let us know how that works for you!!! So happy to be sharing this record with you. Come see a show this year ok? Where do I go on line to buy his CD? Thanks for asking. You can actually buy it right here!!!! Look above for the Pre-Order tab and have at it! 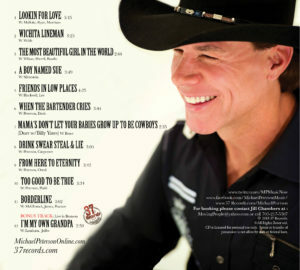 Just listening to these clips of Songs This should be a #1 Selling CD! I’m buying 2! Absolutely Can’t wait! Wow Sounds so Awesome! From your fingers to God’s ears. BIG SMILE! Can’t wait to get the new album! You’ve done it once again, bringing us to Branson without the travel. Such a deal! Missing you all so much. Can’t wait to catch up in person this year. A true class act with extreme talent. Looking forward to the new album which no doubt will be a huge success. Best wishes my dear friend. One of my favorite friends over the years! Looking forward to getting this cd. Best wishes for great things for you this year. Hoping you are planning a trip to Texas. Congrats! Mike! Wonderful to hear that voice, much success on the release of this one, can’t wait to add it to my Michael Peterson collection. It was good to see you in Pensacola! We enjoyed the concert and it was great to visit with both of you. The new album we bought is great, we listened to it on the way home. Please let us know how we can purchase one more, with your signature dedicated to Birgit’s sister Kirsten (in Denmark). We plan to get it for her for Christmas. We hope you guys will be soon in the area.